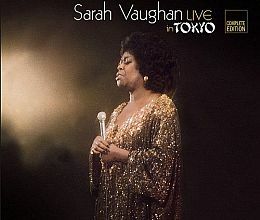 Sarah Vaughan ‘s ‘Sarah Sings Soulfully’ is a studio album recorded on June 6,12, 1963 and arranged by Gerald Wilson. Recorded On June 6,12, 1963. Released In 1963 By Roulette.